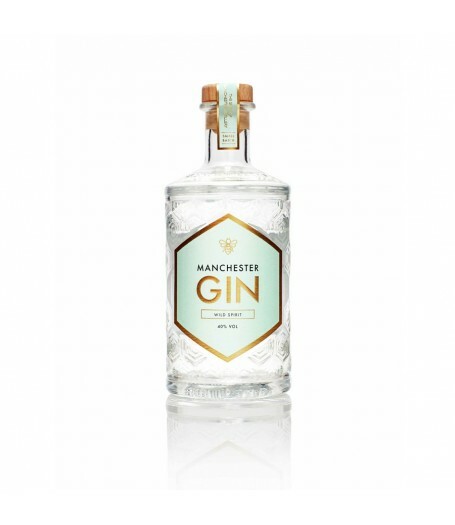 A creamy savoury gin with complex herbaceous notes that was inspired by walks through the woodlands of Manchester. 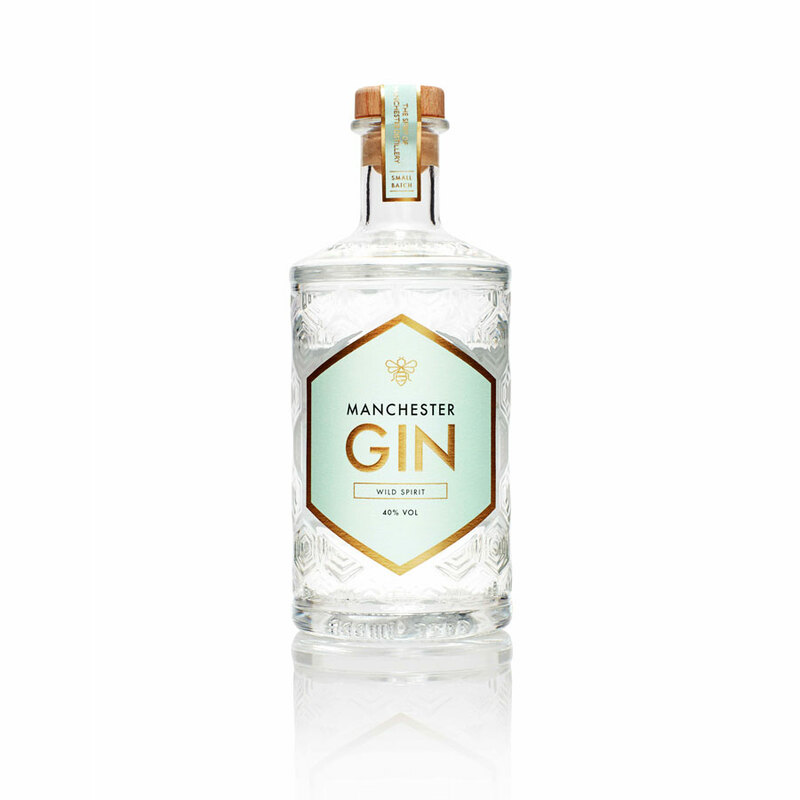 We’ve taken the citrus and sweeter notes from our signature gin and instead used Sage, Thyme, Orris, Lemon Balm and Silver Birch. Nose - Subtle eucalyptus gives way to fresh pine and floral orris. Palate - Smooth sage is followed by warming, earthy Dandelion and Burdock. Finish - Aromatic juniper and spice leads into a classic crisp finish. Please note that alcoholic beverages are not for sale to people under 18 years of age. By ordering alcoholic beverages online, you declare that you are 18 years old or above. Please drink responsibly.